Sleep is one of the most important things in our life. And when something ruins it, we are ready to do anything to fight whatever it is that takes our sweet slumber away. Sleep apnea is one of those things. Thankfully, modern-day technology has already gotten a solution for us. 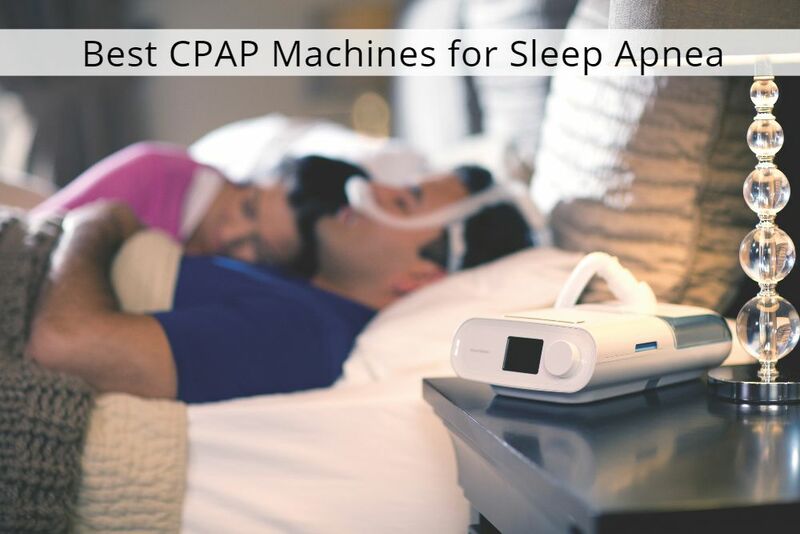 Today, we are going to look at our reviews of 3 best CPAP machines for sleep, find out how these devices work and see if they can work for you. What Is Sleep Apnea and How Do People Deal with It? 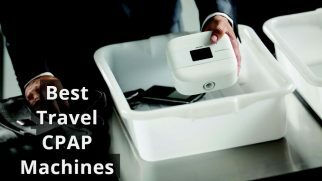 What to Consider When Searching for the Best CPAP Machine? You must already know that sleep apnea is a disorder that makes people stop breathing for short periods of time during sleep. This happens repeatedly and abruptly. And, consequently, makes you wake up multiple times during the night. Obstructive, which is caused by the airway blockage, usually because the soft tissue of the throat collapses. Central, which is caused by the brain’s failure to signal the body to breathe. Some people experience the mixed sleep apnea type. It’s the combination of both, but this type is quite rare. Obstructive sleep apnea is the most common. Around 22 million adults in America are diagnosed with this condition, which makes approximately 1 in 12 people. Men are more prone to developing this condition than women. In fact, males are twice more likely to get diagnosed with sleep apnea than female patients. CPAP machine. CPAP stands for continuous positive airway pressure. These machines work to gently blow the air (pressurized) through the airway to prevent a patient’s throat tissue from collapsing. BiPAP machine. BiPAP stands for bilevel positive airway pressure. These machines allow more customization. They blow the pressurized air just like CPAP machines. But CPAP models typically have only one pressure setting. 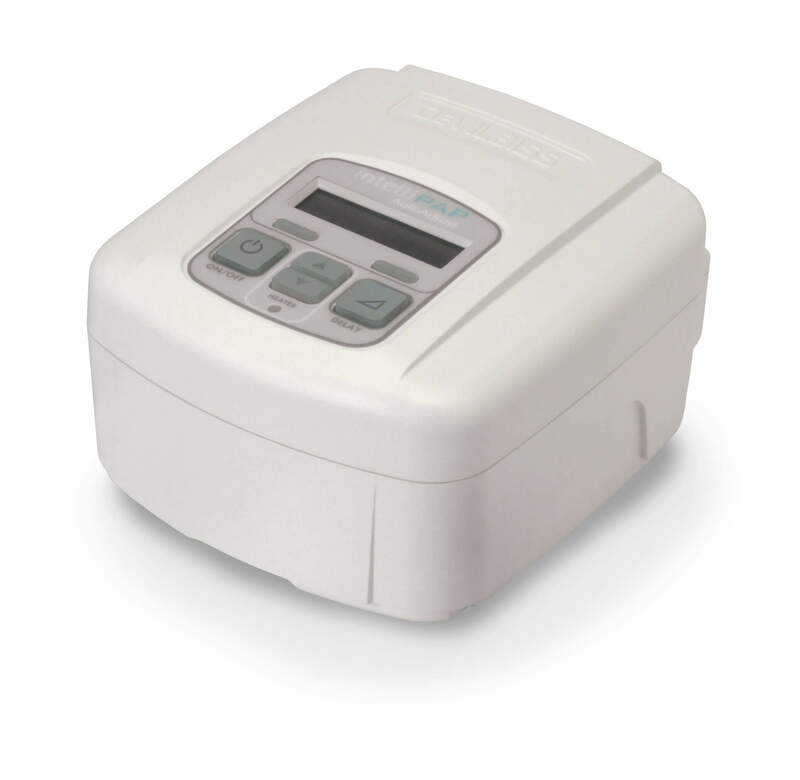 BiPAP machines, on the other hand, have two pressure setups: a prescribed, proper pressure for inhalation and a lower pressure for exhalation. This allows patients to get more air in their lungs. Plus, different pressure for inhales and exhales makes many sleepers feel more comfortable. APAP machine. APAP stands for automatic positive airway pressure. These devices work the same way CPAP models do. However, APAP machines have two pressure settings (low and high range). Plus, they sense the subtle changes in a patient’s breathing and automatically adjust the needed pressure for the best results. As you see, all three types of machines use the same idea of blowing pressurized air into one’s airways. The key difference is how they do it. 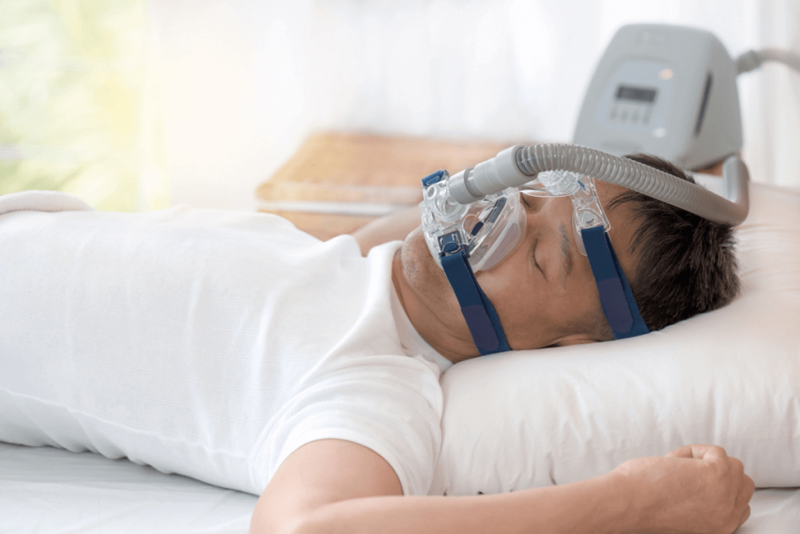 In this guide, we are going to focus on CPAP breathing machines, as they are the most common, basic option among all three. When searching for the best CPAP machine, you definitely should consider both advantages and disadvantages of this treatment option. But first, let’s take a closer look at the way these devices work. 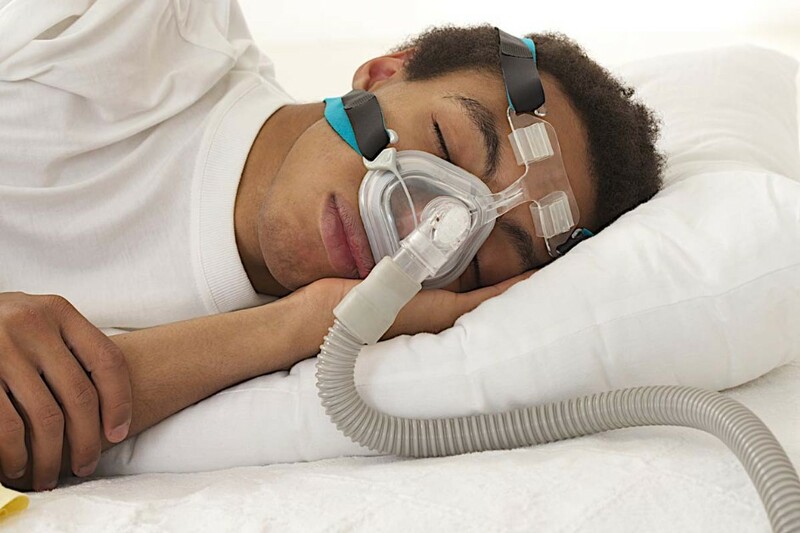 Every CPAP machine for sleep apnea pumps the air from the room, forces it through the filter, and directs it to the patient’s lungs, using a special hose. The hose is connected to the mask, which patients wear on their face. The air goes through the airways and does not let the soft tissues of the throat collapse and block the airways. Sounds quite simple, right? And yet, so effective! These devices help fight snoring. They help even with severe cases of obstructive sleep apnea. 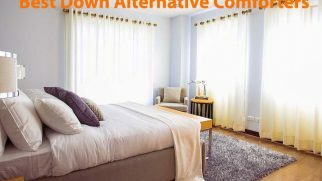 They eliminate daytime drowsiness and irritation. Using a CPAP machine at night can help you concentrate better during the day. There is an extensive variety of models, which means there’s a proper machine for almost any user. Compared to other devices used for PAP therapy, this type is more affordable. Using a CPAP machine can lower your risk of stroke and heart disease. It also can improve insulin sensitivity, and that’s great news for people with diabetes. Skin irritation or overall discomfort from the mask is possible if you pick a mask that doesn’t fit you right. You can get a sore nose and dry mouth. The risk of respiratory infections potentially increases. Some machines are really loud. It’s challenging to use this device when traveling. Stomach problems such as overall discomfort and bloating are possible. Even if you have the best auto CPAP machine, it cannot guarantee you won’t have to deal with certain inconveniences. Because there are so many options, if one device does not work for you, you can always try another one. Trouble wearing the CPAP mask at night. Whether you aren’t used to it or the mask doesn’t fit your face right, this issue causes discomfort and might even make you feel claustrophobic. You might want to try different relaxation techniques in such a case. Not tolerating the forced air. Many patients feel uncomfortable with the pressurized air going through their airways. In this case, you might want to switch to a BiPAP machine, which will adjust the pressure for every inhale and exhale. Restricted movement in bed. Because of the mask and the nozzle, you might feel like you are limited to only one sleeping position and can’t move during the night. Leaky mask. When it doesn’t fit your face properly, your mask might start leaking. This means it will not provide enough air pressure for your airways. Plus, it might irritate your skin and even eyes by blowing air into them. Accidentally removing the mask when sleeping. This especially happens to people who tend to move a lot in their sleep. Besides, the straps on the masks aren’t that tight (to provide more comfort at night). So, they are likely to slip off if you move a lot. Check out this article for more information concerning the most common CPAP machine problems to get fully prepared. The fact that there are so many CPAP machine models can actually be a downside sometimes. I mean, how do you choose something suitable among such a wide variety? Machine type. 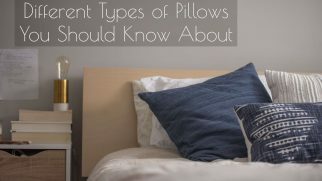 There are several, as you already know, and each of them usually works the best for specific sleep apnea type. For examples, CPAP machines are usually recommended for obstructive apnea, while BiPAP models work perfectly for central apnea. So, before buying a CPAP machine, make sure this is the type you need for your particular condition. Mask type. You can get a full-face mask (which covers both the nose and the mouth), a nasal one (which covers only the nose), a nasal cradle (which is attached to the nostrils and does not touch the bridge of the nose), or a nasal pillow (which kind of seals each nostril without touching the mouth or the upper nose). You just need to think about which one would be the most comfortable for you. Pressure range. Your doctor will tell you the recommended pressure you need, so you just need to find a machine that will meet your individual needs. Built-in humidifier. Although this isn’t a necessity, a machine that has a humidifier can help you prevent such unpleasant side effects as dry mouth or sore throat. Hose length. If you cannot set the machine up next to your bed, you need to carefully pick a model with a longer hose. The same factor is important if you tend to toss and turn a lot and want to move freely. Noise levels. A noisy device can prevent you from falling asleep. Most manufacturers write their machine’s noise levels on the box and on the websites (usually in decibels). Some models are much quieter than the others. CPAP machine reviews. If you have a certain model in mind, always make sure you’ve looked through other users’ reviews. This can help you find out how the machine holds up regular use and what potential pitfalls it may be hiding. 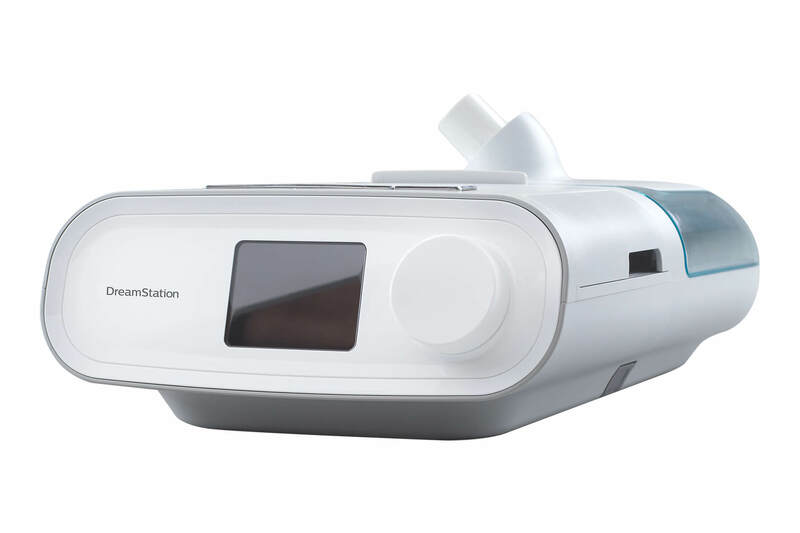 This compact, lightweight model by Philips Respironics is one of the quietest CPAP machines you can find. It can become your best travel companion or your regular home device. Wherever you use it, it isn’t going to wake you up with its noise. Now, this small CPAP machine comes with a nice set of features. It is designed to provide a fixed pressure setting during the night. However, thanks to the SmartRamp Technology, this model can automatically adjust the pressure without exceeding or decreasing the prescribed level according to your apnea events. With built-in WiFi and Bluetooth, the DreamStation also offers daily feedback and status reports in the official app DreamMapper. The coolest thing about this model is that it’s surprisingly quiet. It’s ideal for people who get easily disturbed during the night. I myself am a very light sleeper and normally use earplugs every night. But with this little machine, I didn’t really need them. The biggest drawback of this device is its LCD display. Are you surprised? Well, so was I. The screen is so bright you could read a book in its light. And it doesn’t have a dimmer. This can be a huge issue for many users, especially those who try to avoid screens in the bedroom. Plus, it might wake you up if you are sensitive to light. The next item on our list of the top-rated CPAP machines was probably designed to satisfy almost any user. It comes with a nice set of features, but the coolest one is the built-in humidifier. Now, the presence of the humidifier can save you from various side effects. You can also buy a heated tube for a stronger effect and a more comfortable sleep. This CPAP machine also monitors the therapy and gradually increases the pressure to your prescribed levels for a smooth transition. The bright LCD screen automatically adjusts to the lighting in your room, so it will not bother you at night when the lights are off. As for the advantages that it provides, the best one is the humidifier. It makes each therapy session much more comfortable and helps users avoid such side effects as dry mouth, skin irritation, or sore throat. The biggest flaw of this model is that the humidifier uses the water quite fast and requires daily refills. If you fail to refill it in time, it dries up and might get really hot, so you might wake up feeling a burnt flavor in your mouth and nose. This model on our list of the top-rated CPAP machines is perfect for people who want the best value for money. The DeVilbiss IntelliPAP is one of the cheapest options you can find on the market. And yet, it has a lot to offer. This is another fixed pressure device. It is small and doesn’t make much noise. The DeVilbiss IntelliPAP is compatible with external humidification systems, so users can always upgrade it if they want to. This model offers therapy tracking, a “mask off” alert, and an automatic ON/OFF system that is activated by breathing into the mask. It also has a special delayed pressure technology. The machine gradually reaches the prescribed pressure level, allowing for improved comfort and a smooth transition to the therapy. As for the advantages, the best one is definitely the price. The DeVilbiss IntelliPAP is affordable but comes with great features, good build quality, and user-friendly design. To me, that’s more than enough for such a price. The worst part about this model is how bulky it is. I mean, it might fit your nightstand. But if you think that the DeVilbiss IntelliPAP would be suitable for traveling, I have to disappoint you. This isn’t the most portable option. As you can see, when it comes to sleep apnea, there are simple solutions available. And with such a wide variety of CPAP machines, there’s a suitable model for every user. Now, if you have a limited budget but still need a good, user-friendly machine, consider the DeVilbiss IntelliPAP. It is effective and has all the necessary features for successful therapy. If you are looking for a super quiet and travel-friendly device, try the DreamStation. It is small, lightweight, and doesn’t make much noise. 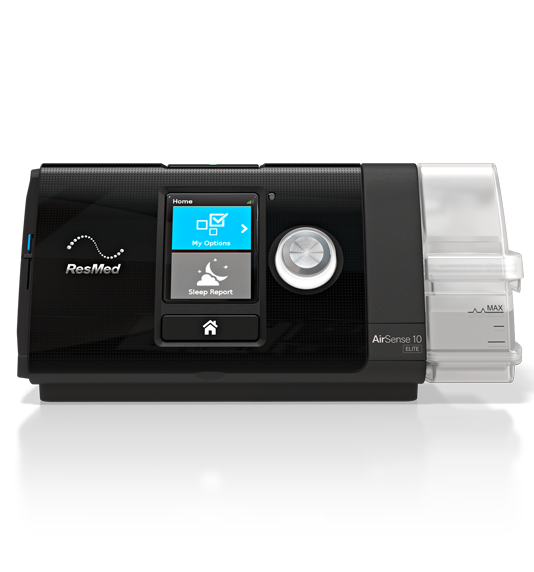 And if you are not restricted in your budget, go for the ResMed AirSense 10 Elite. It comes with a built-in humidifier, which explains its price well and makes it a worthy choice. What type of sleep apnea do you have? Are you currently using a CPAP or BiPAP machine? And which one would you like to try? Share your thoughts in the comment section down below!